This elderflower and grapefruit gin and tonic packs a sweet and citrus-filled kick! 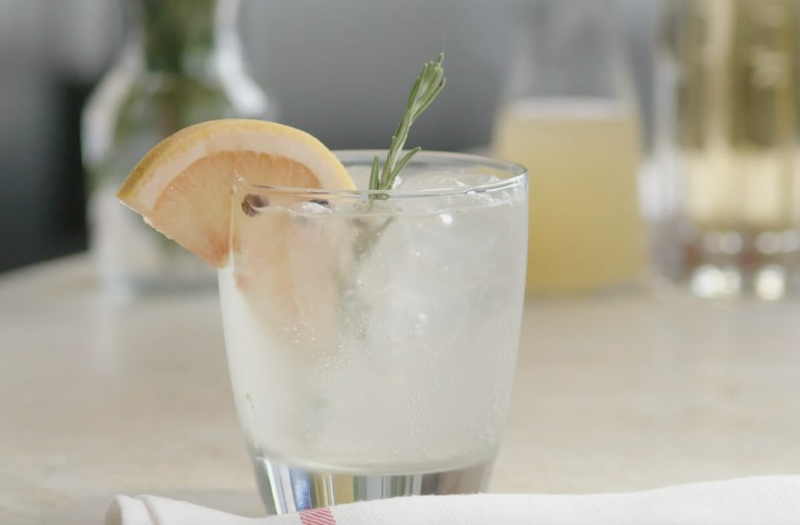 Learn how to stir this cocktail up on this episode of Best Bites! Fill a cocktail shaker with ice. Add the gin, Elderflower Liqueur, grapefruit juice and one small sprig of fresh rosemary. Seal the shaker and shake vigorously for at least 30 seconds. Fill a highball glass or rocks glass (or mason jar) with ice. Pour the mixed Elderflower and gin over the ice and top off with tonic water. Garnish with juniper berries, fresh rosemary, or grapefruit wedges, if desired.